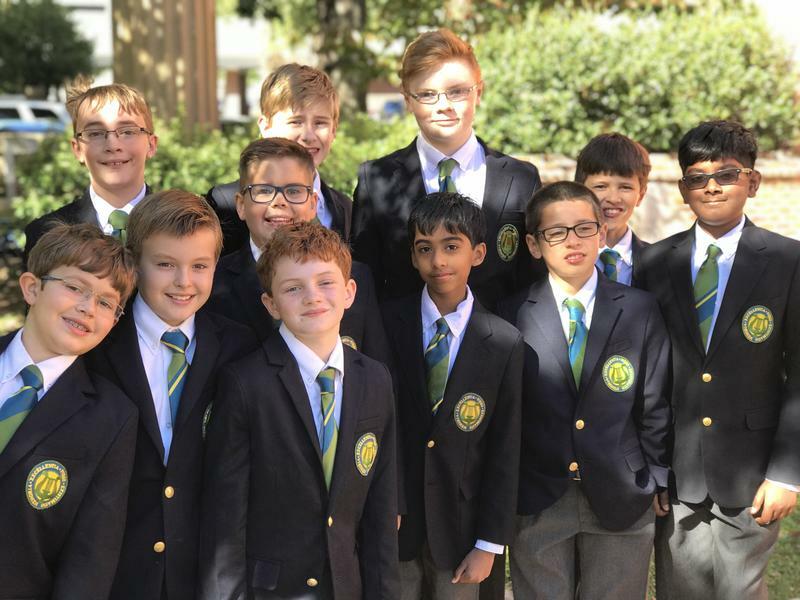 The conclusion of our local Season will be marked with a special spring concert celebrating a decade of the Georgia Boy Choir! 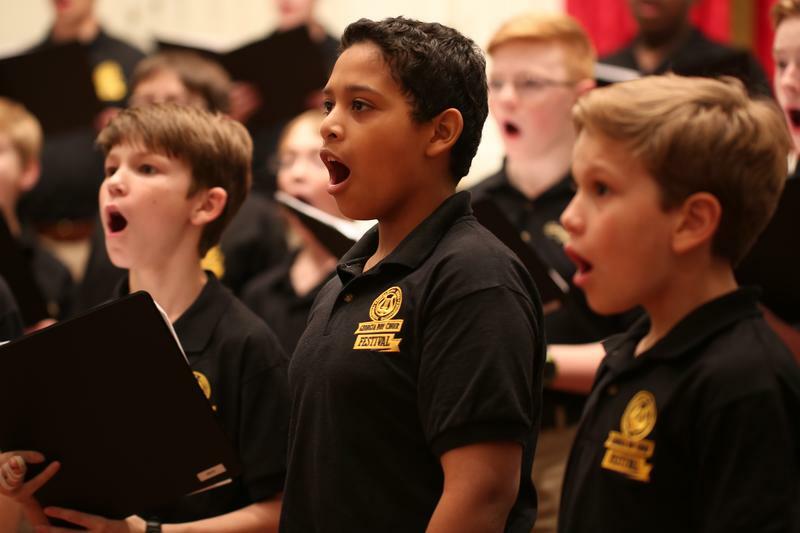 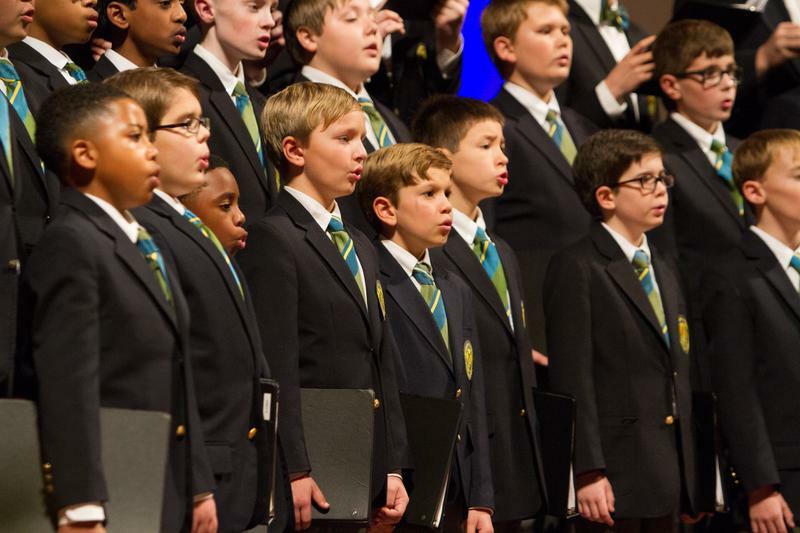 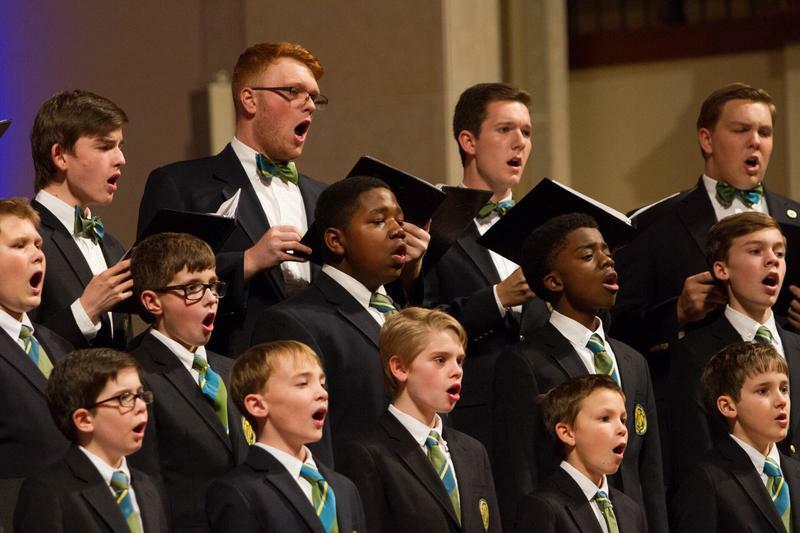 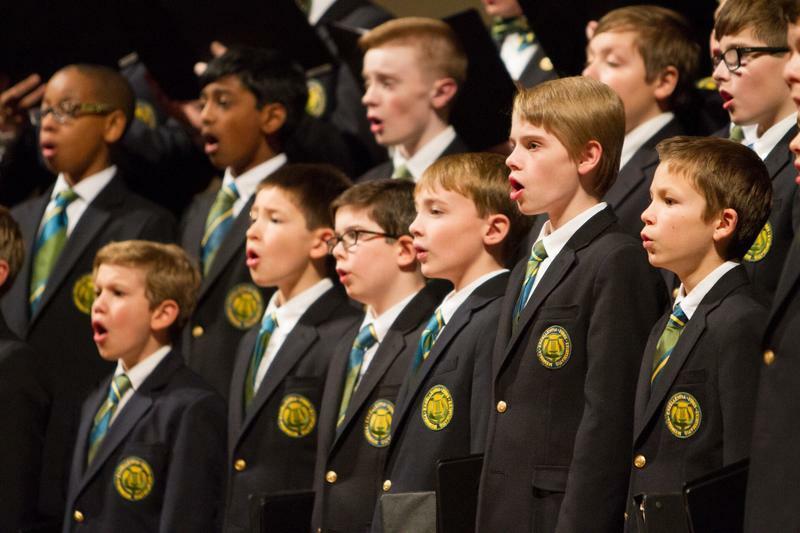 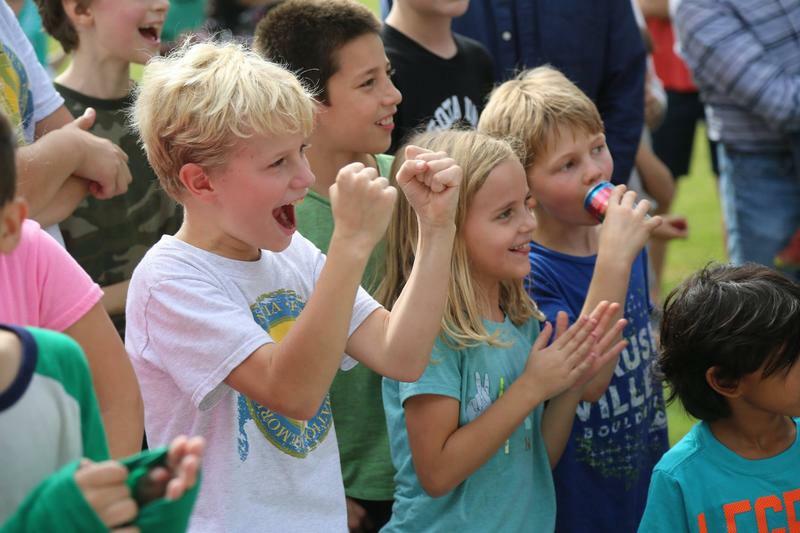 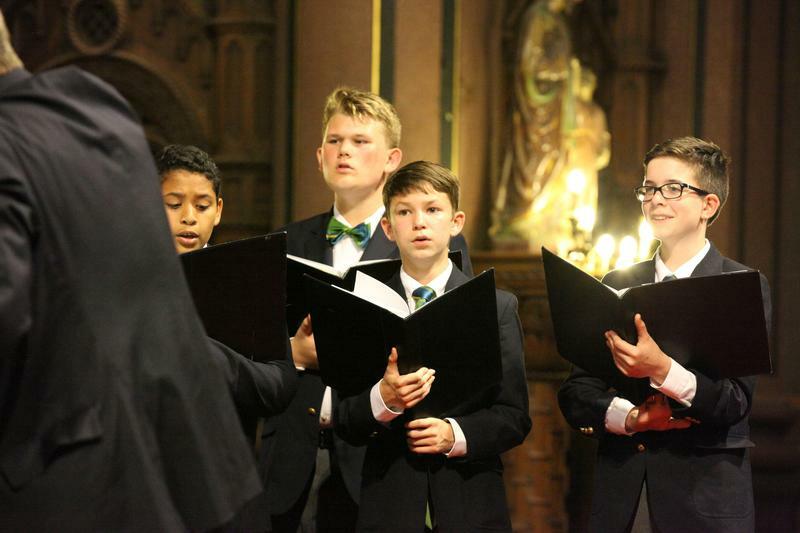 All Five Levels of the Georgia Boy Choir will perform in this annual concert celebrating Spring and marking the conclusion of the Choir's local performance season. 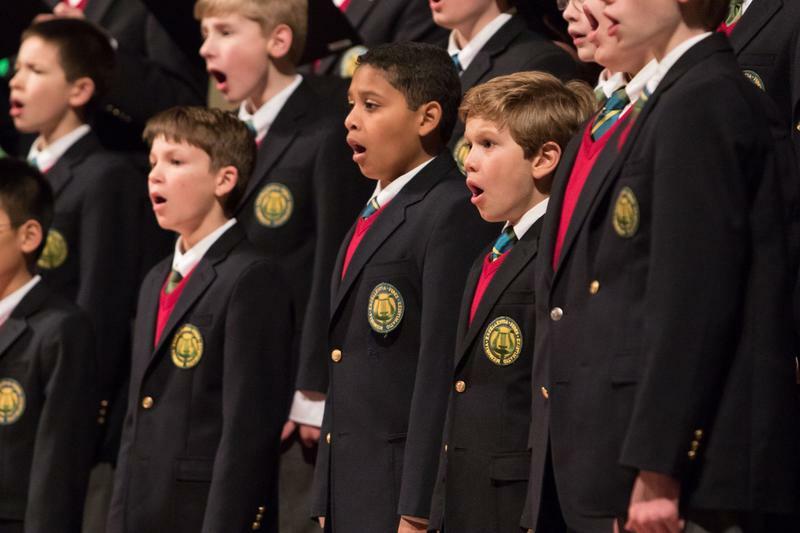 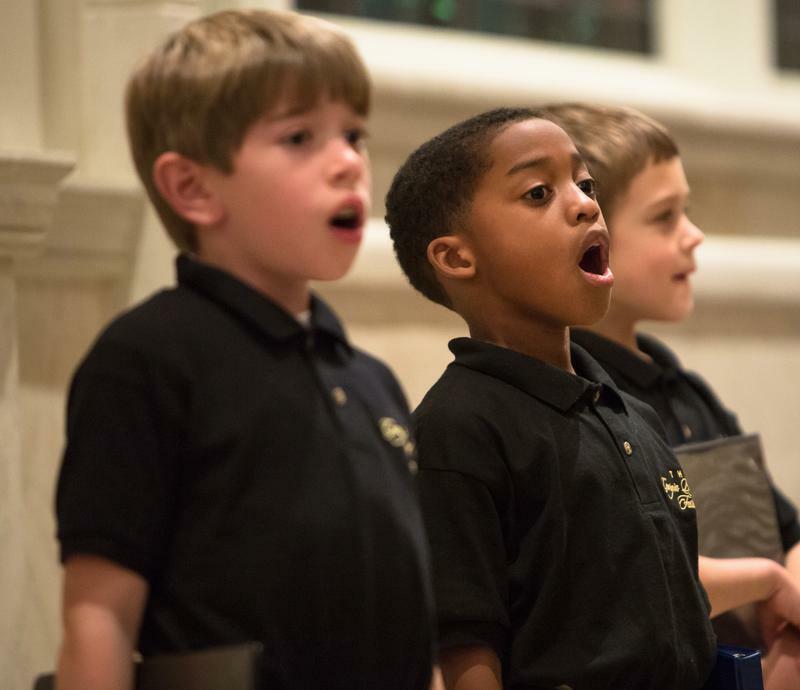 Come hear all five levels of the Georgia Boy Choir in Voices of Spring, the culminating concert of the Choir's 2015 -2016 Season.